Coming To The Library Soon!!! 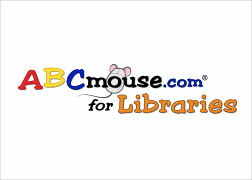 Try One Of The Homework Sites Listed Under The Cool Websites For Kids! NASA – Learn About Space!